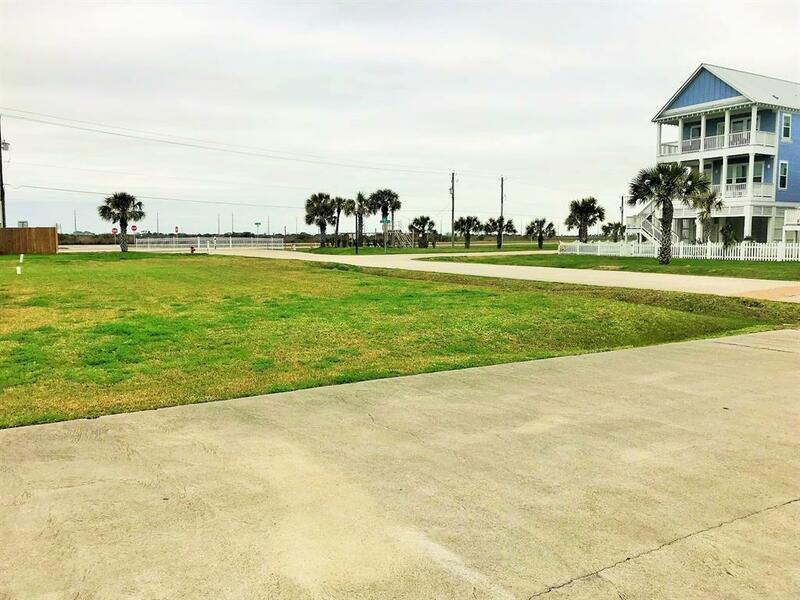 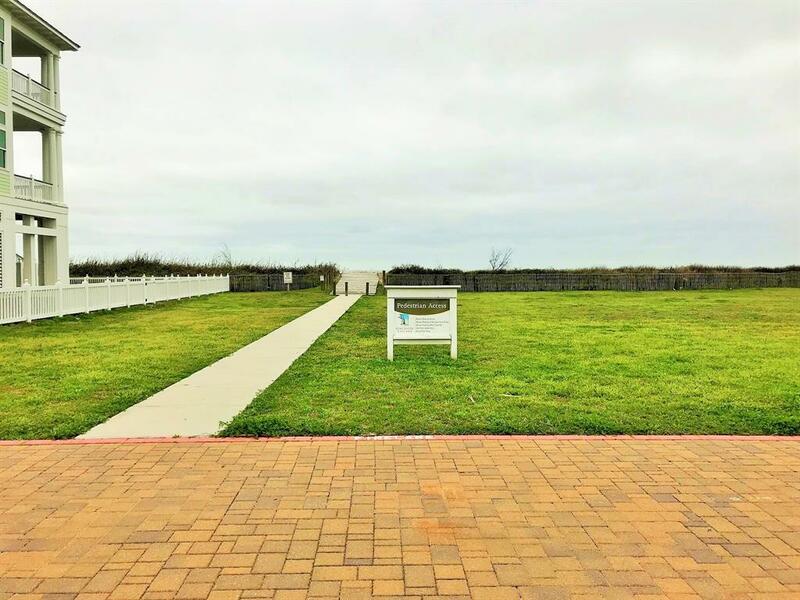 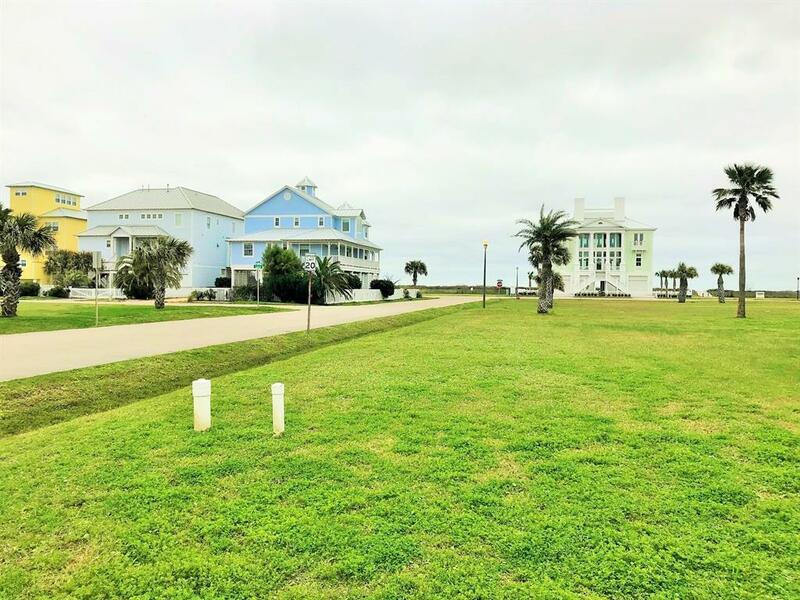 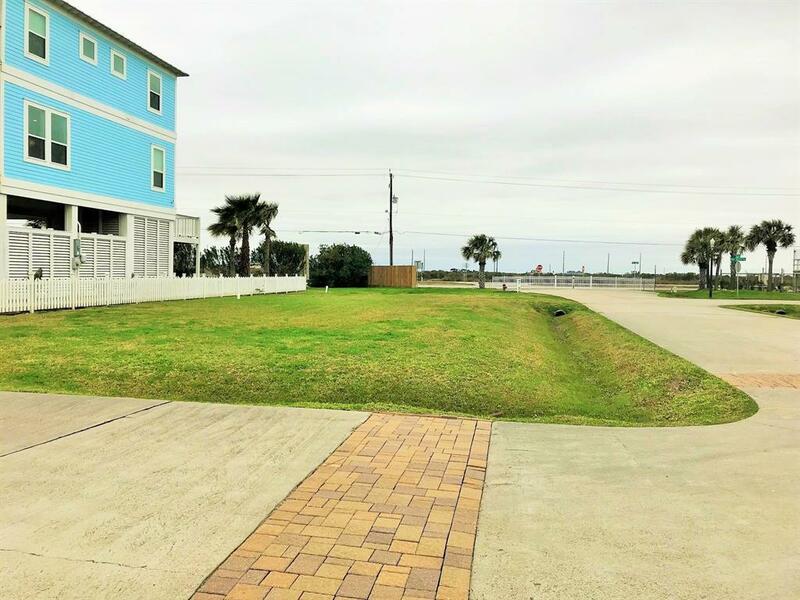 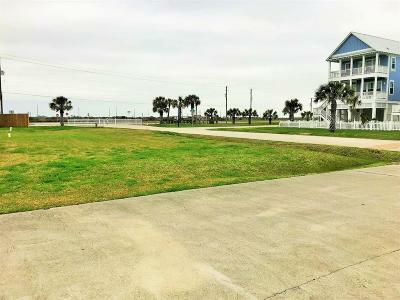 This corner lot in popular Beachside Village is perfect for your Galveston getaway! Beach access is at the end of the street. Lot sits on the corner of a quiet cul-du-sac. 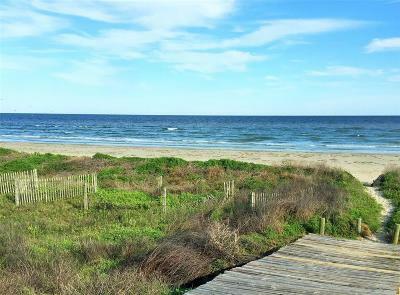 Possible Gulf views from east-facing porch. 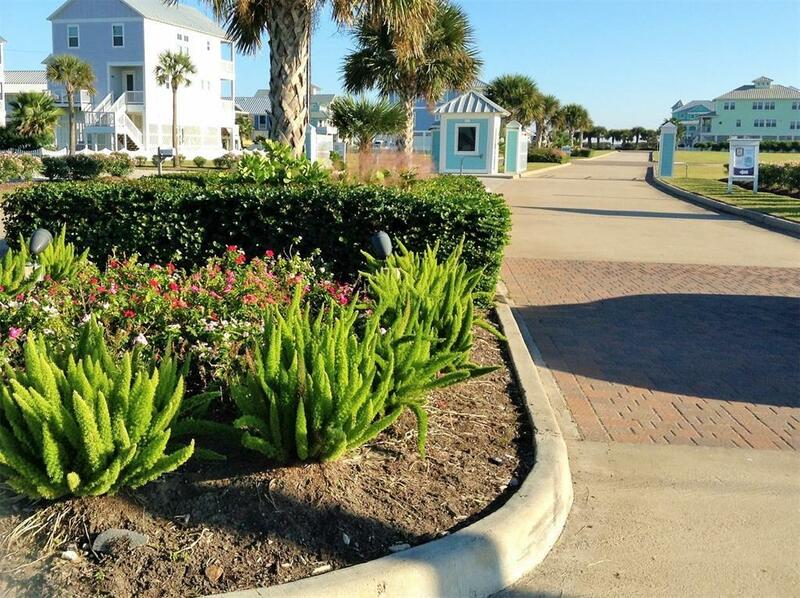 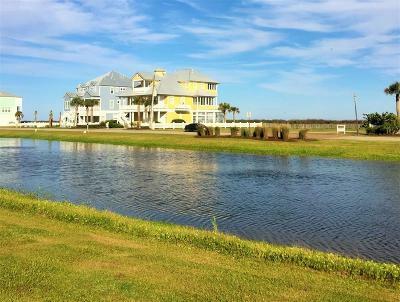 Beachside Village is close to town and all that Galveston has to offer!